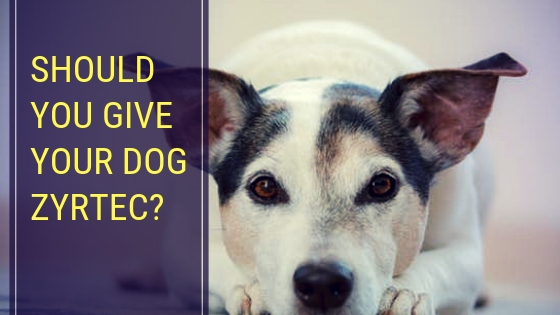 Should You Give Your Dog Zyrtec? With the allergy season on its way, you and your pets can get affected by a few sniffs and watery eyes. With changing seasons, come health changes and this holds true for both pets and humans alike. 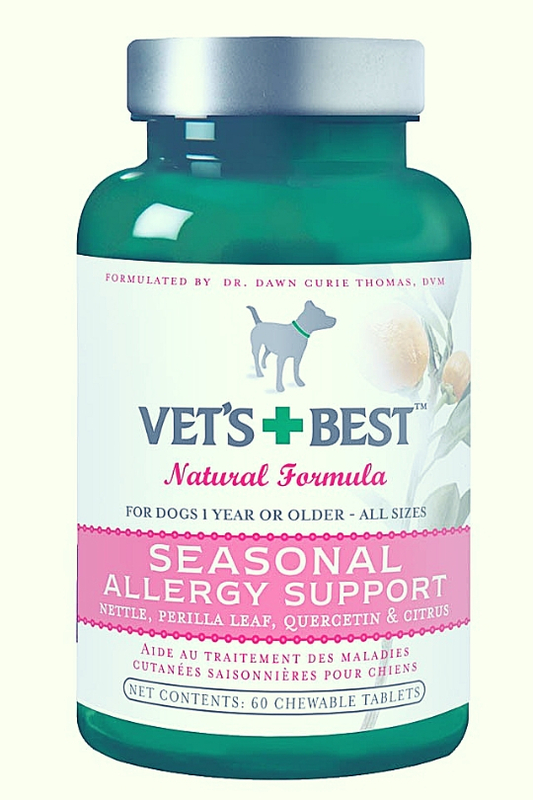 It is often difficult to see your furry friend in grasps of allergies. 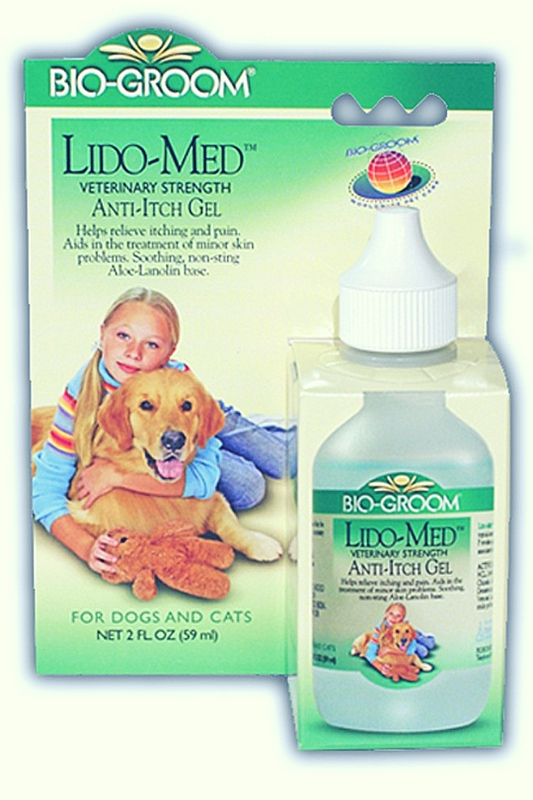 To treat this condition humans and dogs can turn to Zyrtec. Zyrtec is a medication that helps curb the symptoms of allergies by blocking the the compound histamine that is released by the body during bouts of allergy. It helps calm itchy eyes, hives, watery eyes, sneezing and a runny nose. 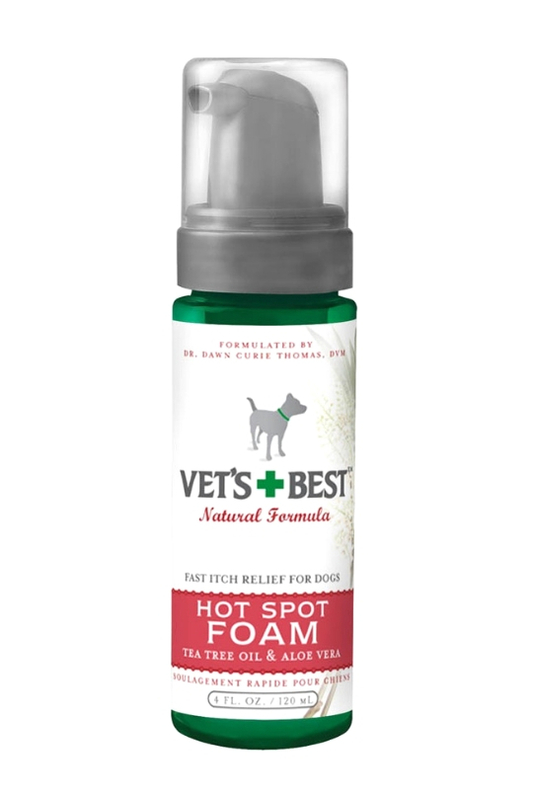 It is an over the counter medication that can be administered to dogs without any side-effects or reactions. Most antihistamine drugs cause drowsiness but Zyrtec does not show any such effects on the user. If you are observing your dog itching and scratching like a fanatic, you would probably think that the fleas have attached. But if this isn’t caused by the fleas then there is a high likelihood that the cause if allergy. Zyrtec contains cetirizine which is very effective in treating dermatitis in dogs. 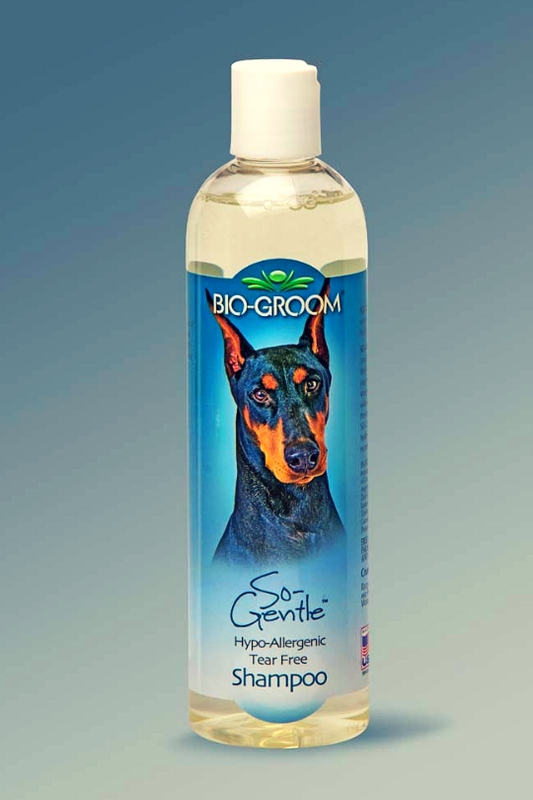 This also helps reduce the various symptoms of allergies in dogs. Why is it safe and useful? 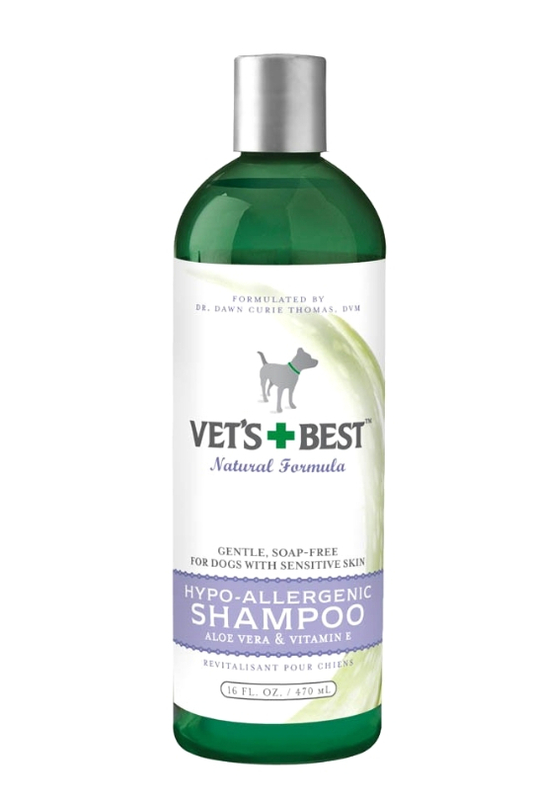 This is an all natural remedy for your dog and there are no recorded cases or side effects or reactions. Zyrtec can be considered the only over the counter medication that does not show side effects such as other antihistamine or anti-allergic drugs. It does not show any signs of drowsiness in dogs or humans. 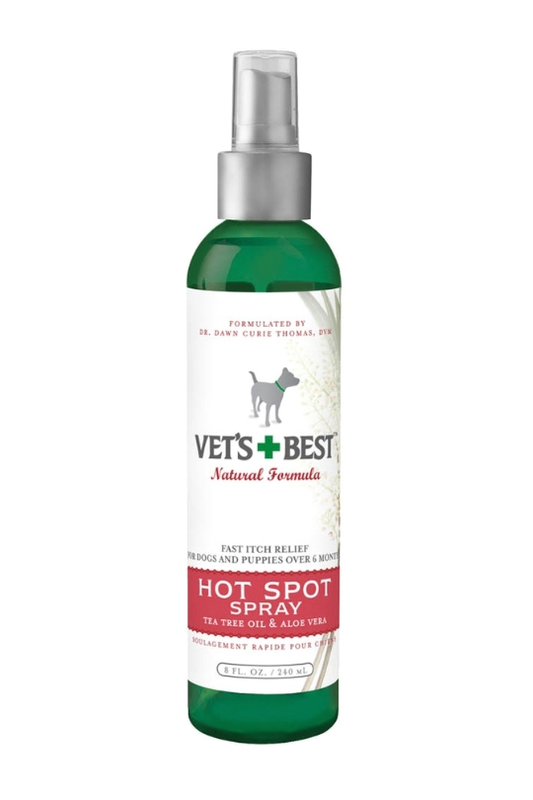 You can easily administer this to your dog and reduce its agony. Research suggests that this drug is very affective in dogs due to its certirizine content, but vets suggest that it only be administered if your dog does not have any kidney or liver problems. If your furry friend is suffering from any of these problems then it is best to increase their intake of omega- 3s, rather than treating it with conventional medications. However, if your dog is not facing any kidney or liver problem then it is best to treat its allergies with a Zyrtec. The main ingredients intercession with the blood-brain barrier to reduce the harsh symptoms of allergy without causing any drowsiness or excessive sleep. Is it suitable for expecting dogs? A large body of studies has shown that despite being administered large doses of cetirizine there were side effects in the mother or the fetus. The development of the puppies in the womb remained up to mark. However, when your dog is lactating avoid treating them with Zyrtec as it can transfer to the milk in trace amounts. Zyrtec D is also similar over the counter drug which is used to treat allergies much like conventional Zyrtec. 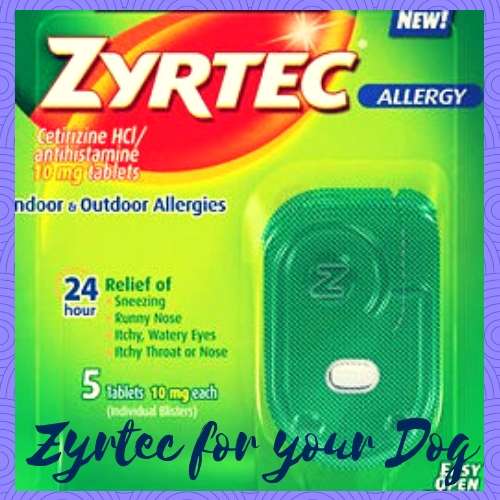 Make sure that you are purchasing Zyrtec not Zyrtec D for your canine. Zyrtec D has an added compound known as pseudoephedrine hydrochloride, which is used to treat the nasal blockage. However, this compound makes Zyrtec-D a toxic drug for a dog. In some cases, it can be fatal for smaller dogs. Administering the correct dose is necessary to ensure that your dog can reap the benefits of this medication. This is an important factor in the treatment of your canine. It is best to consult the vet for the required dose for your dog but, here is an example of what the dose should look like - 0.5 mg per lb every 24 hours when treating atopic dermatitis and 0.5mg per lb every 12 hours to treat allergic dermatitis. 1 Is Zyrtec Safe For Dogs? 4.1 Why is it safe and useful? 4.2 Is it suitable for expecting dogs? 4.3 Zyrtec or Zyrtec D?